Hey my name is Jennyfer. My family is looking for hard working, fun, energetic nanny in Collingwood. Excited to talk to you soon.Hey my name is Jennyfer. 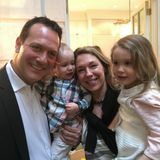 My family is looking for hard working, fun, energetic nanny in Collingwood. Excited to talk to you soon.Hey my name is Jennyfer. 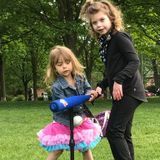 My family is looking for hard working, fun, energetic nanny in Collingwood. Excited to talk to you soon. 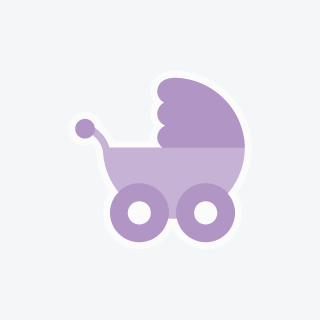 Looking to access Collingwood, Ontario’s best nanny service employment opportunities? Browse thousands of available jobs, connect with employers, and get hired as a caregiver today! We make it easy for you time find care service work in Collingwood.